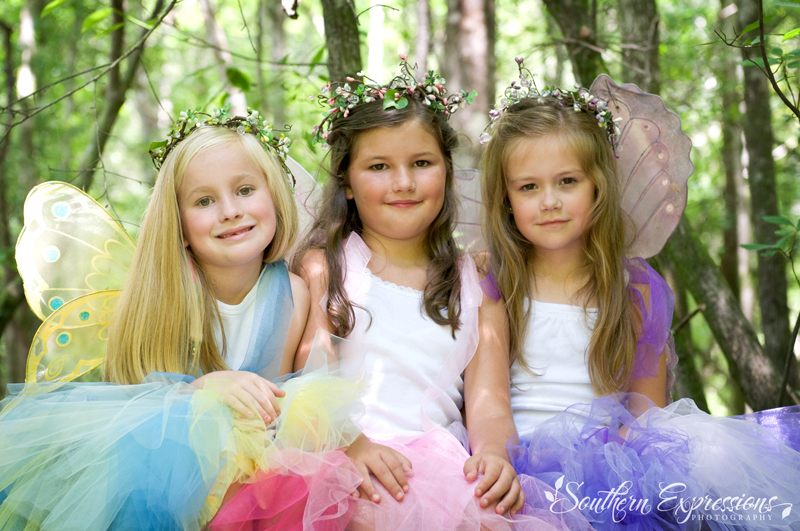 Thanks to three beautiful, sweet little girls, who also happen to be the best of friends, I had my models. Thanks to the creativity of the moms, I had the costumes. We didn’t see any snakes. The yellow flies left us alone, too. The most exciting part of the day was mud-bogging in the minivan. Looking at the images we captured, I can say that it was totally worth it! Don’t you agree?!? Wow – what a cute little idea! 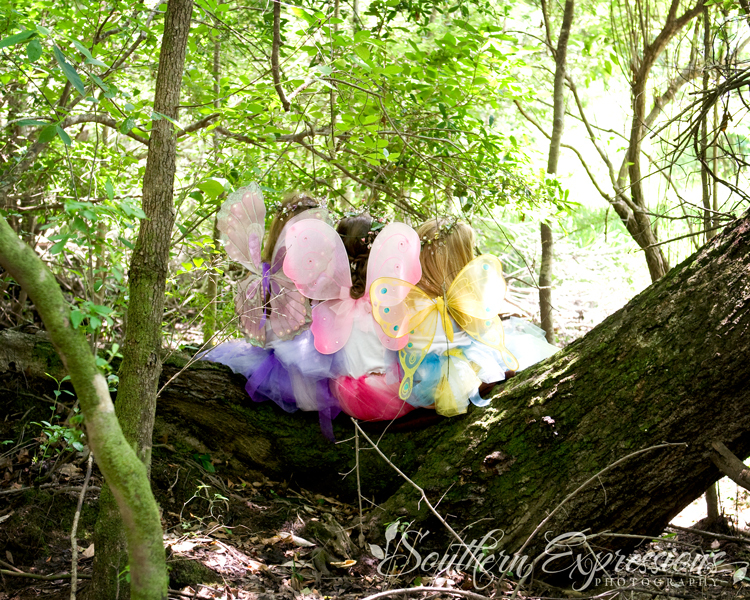 These are the most beautiful fairies I have ever seen! Wish there was a cute little boy idea……..hint hint! Best idea ever. Christi you are so good. And such beautiful fairies! Love them! I feel like I got a peek into “fairy life”. 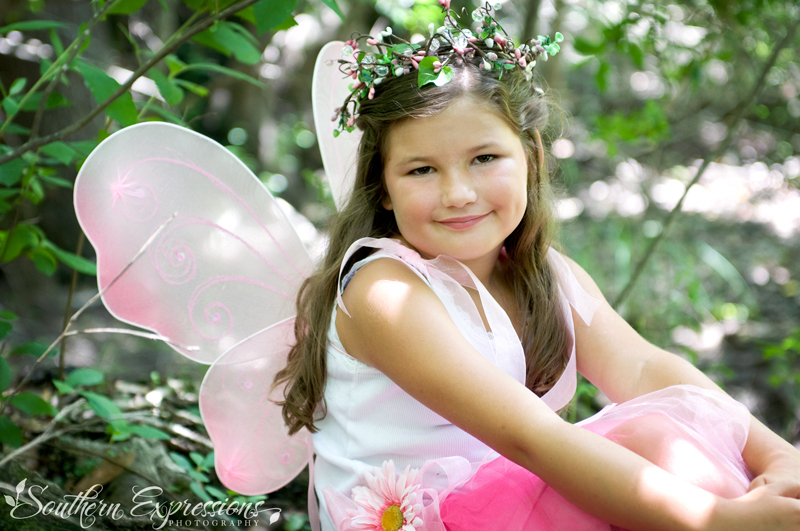 Are all fairies this beautiful?? Great shots! !